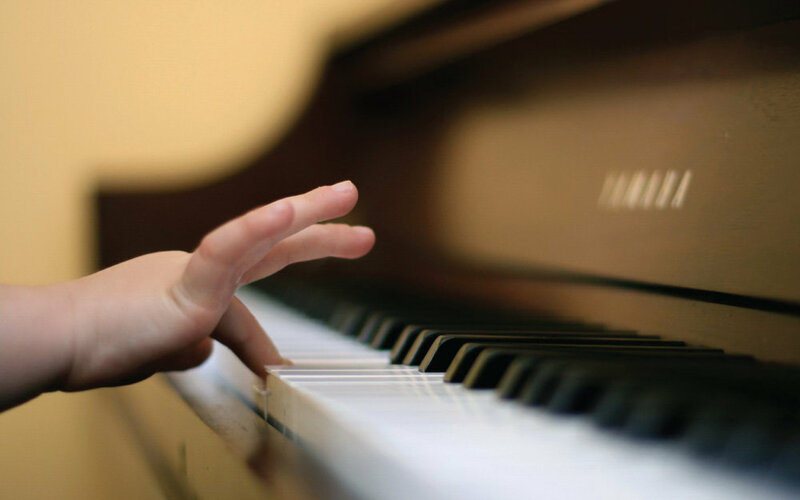 "Josh has been such an amazing piano teacher and mentor for our son. He is so positive, patient and knowledgeable. The classes are fun and our son has really progressed beyond our expectations. His enthusiasm and love of music is really inspiring." "Josh has been the piano teacher for my two boys for almost 7 years now. He is great with kids: patient, kind, fun, funny and motivating. He is also an outstanding musician and a terrific role model. My kids are teenagers now and they still like going to piano lessons because Josh makes it interesting by teaching them theory as appropriate, and because he makes it fun for them by letting them choose what songs they want to learn (and he's great about not giving them *too* hard a time when they don't practice. ;) He is always encouraging them to do better and learn more." "His teaching method is perfect for me and lessons are a great experience. He has a solid knowledge of theory and shows you how to make sense of music and break it down in a way that it is understandable, and that allows you to master a song quickly. He is versed in many different musical styles and genres, and will work with you at any level. If you don't get it one way, he will show you another. I love working with Josh, and I can highly recommend him to anyone (adult or child) who wants to take it to the next level." "Josh is something to behold when he is teaching our children piano. He is engaging, so positive, and has a real gift for intuitively connecting with kids in a way that makes them feel positive about music, and most importantly he makes them excited to learn more. We feel so lucky to have found him. Both kids have a love of music and have become multi instrumentalists." "He makes it really easy to learn to play songs right away, even before you can read music. He is AWESOME!!" 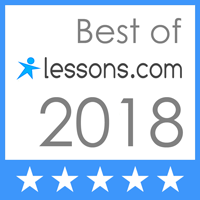 "Speaking as an adult piano beginner, with very little prior music training, I really appreciate Josh's patience and warm encouragement throughout our lessons. He is really great at keeping things fun and building on the skills we worked on the week before. I also really like that I get to pick out the songs I want to learn and even if he hasn't heard it before, he figures out the chords by ear in minutes! Last year around Christmas time, Josh helped me record my own song (piano and vocals) and I was able to give that as a gift to my friends and family. He was able to turn an intimidating pet project into something really rewarding, and I learned a lot! I have found Josh to be very knowledgeable and an excellent teacher. I would highly recommend him to anyone interested in learning or recording music."